When we think of our dream occasion cake, pretty and intricate come to mind, but precious, sparkly af EDIBLE gem stones? That's only in our imagination. Until now. 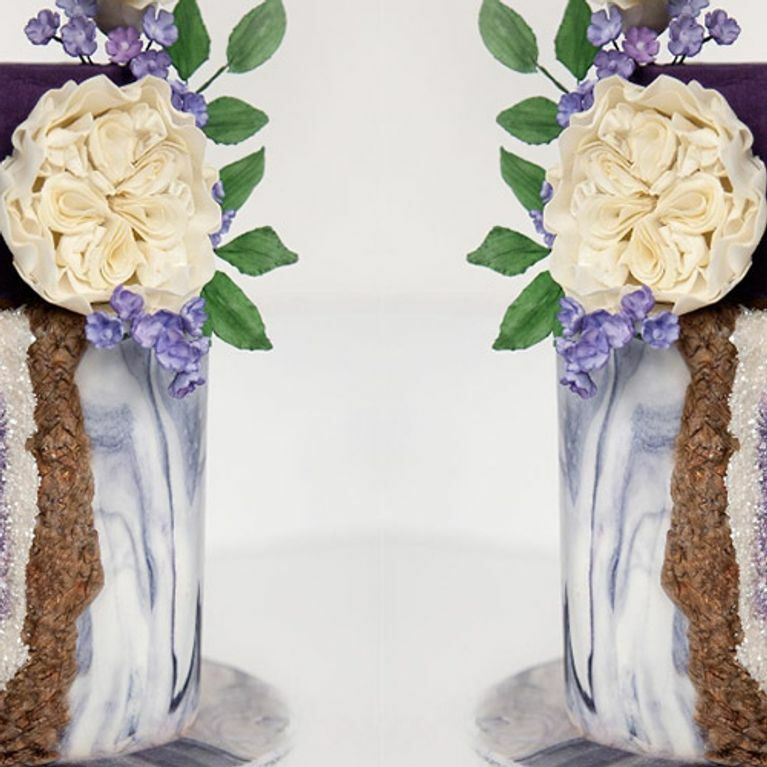 Let us introduce you to the newest cake craze that's sweeping insta, and we guarantee you won't believe your eyes! We love us a pretty new instagrammable trend (and even better if said trend is edible, 'cos... food) and these sweet occasion cakes are all that rolled into one. 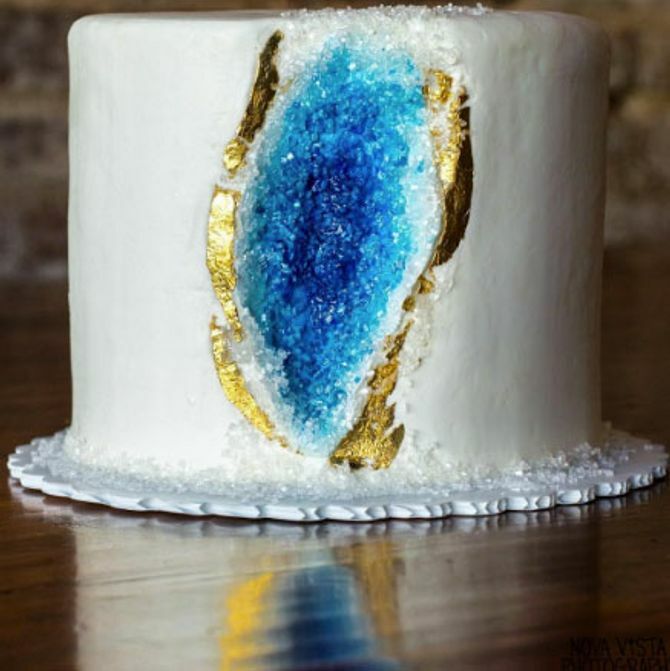 Meet the Geode Cake, the incredible looking, sparkly sweet treats that have precious stones inside them - we're talking rose quartz, crystals and all that jazz. Basically, all your Charlie And The Choc factory esque dreams come true. Uber talented chefs and bakers are getting hella creative and making these gorgeous additions from scratch for weddings and other special occasions, and the results are beyond Pinterest good. In fact, we're pretty sure devouring them should be against the law. Tbh we've got a feeling even if we did know how to make them, they wouldn't look anywhere near as incredible as these creations, think we'll just stick to perfecting that Victoria sponge and pour over these snaps instead. Enjoy! What do you think of these pretty cakes? Let us know @SofeminineUK!